As a high schooler back in ’73, I blindly purchased a copy of Emerson, Lake & Palmer’s Brain Salad Surgery, which was highly unusual for me, since the band didn’t even have a rockin’ lead guitarist and I didn’t even do drugs. 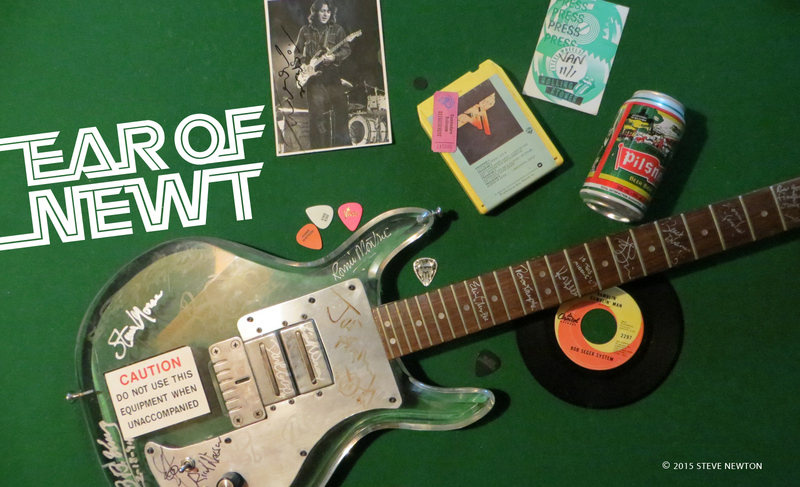 Yet I was still won over by the majestic swells of “Jerusalem”, the honky-tonk of “Benny the Bouncer”, and the way the drummer and keyboardist played so hot-damn fast! I decided the band was pretty cool, with its unusual keyboards/bass/drums configuration, but none of the LPs it subsequently released matched Brain Salad Surgery’s awesome H.R. Giger skull/princess cover art, so I didn’t buy them. 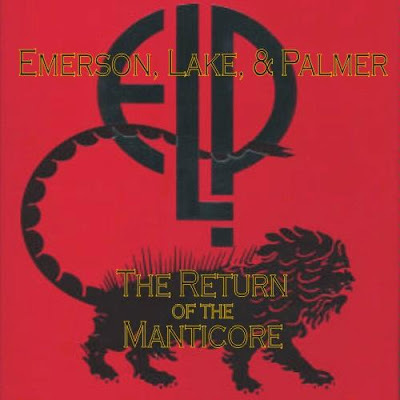 Many prog-rock detractors would say that was a smart move, but for those devoted few who can’t get enough ELP, the four-disc Return of the Manticore is all they’ll ever need. Although focusing on tunes from the band’s mid-’70s glory days, the set also features six new tracks, including a remake of King Crimson’s “21st Century Schizoid Man” and the first-ever studio recording of “Pictures at an Exhibition”, presented—as the accompanying colour booklet states—“in stunning Dolby Surround Sound”. Sniff, sniff. Alright, who lit that reef?